No matter the season, this updated 2BR/2BA, 2-story Hoover Creek condo has something wonderful to offer. Winter: cozy up to the charming wood-burning fireplace. 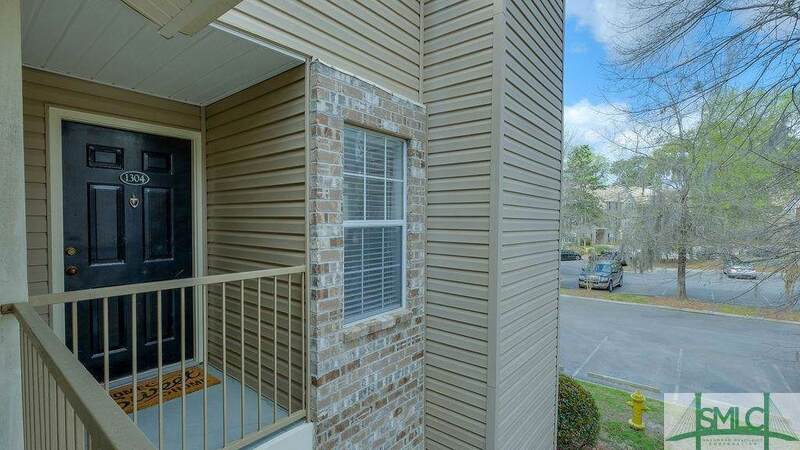 Spring: enjoy the balmy air from one of two private balconies. Summer: swim in the pool, or drop a line off the community dock. Summer: grill out in the picnic area. 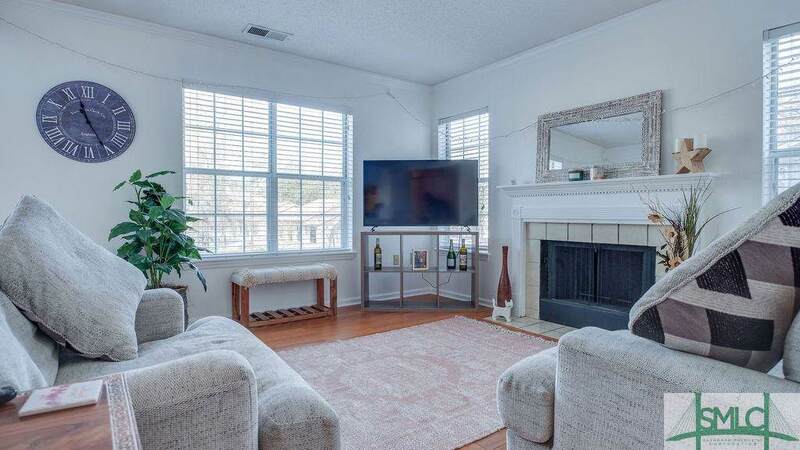 Year round, youll love prepping meals on lovely granite counters in the kitchen, the ease and beauty of hardwood floors in the common rooms & baths, the privacy of bedrooms on separate floors, & the quiet of a building tucked into the woods. Plus each bedroom offers a large en suite bath, walk-in closet & access to outdoor space. 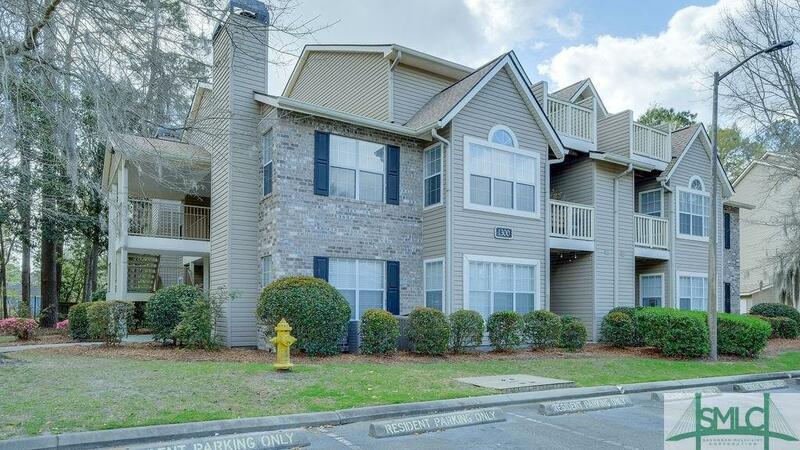 All this just 1 mile from Georgia Southern-Armstrong and Savannah Mall, + easy access to Veterans Pkwy takes you downtown in 20 minutes. 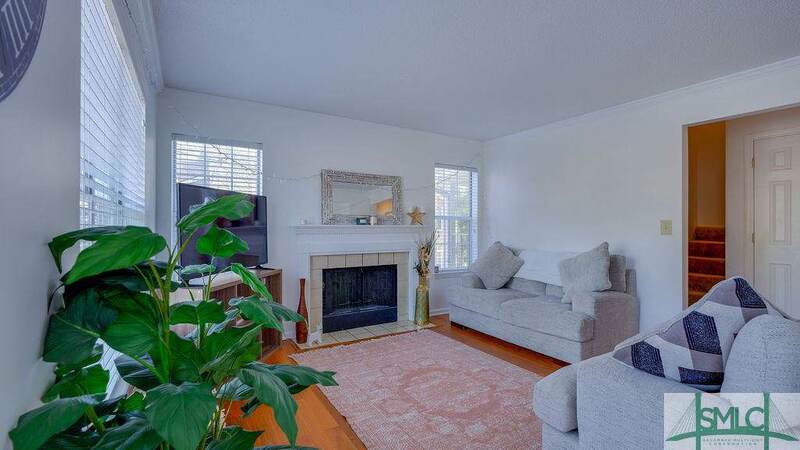 And investors, this condo boasts an excellent rental history. Truly a gated community for all seasons! Listing courtesy of Tom Oxnard of Keller Williams Coastal Area Partners. © 2019 Savannah Multi-List Corporation. All rights reserved.